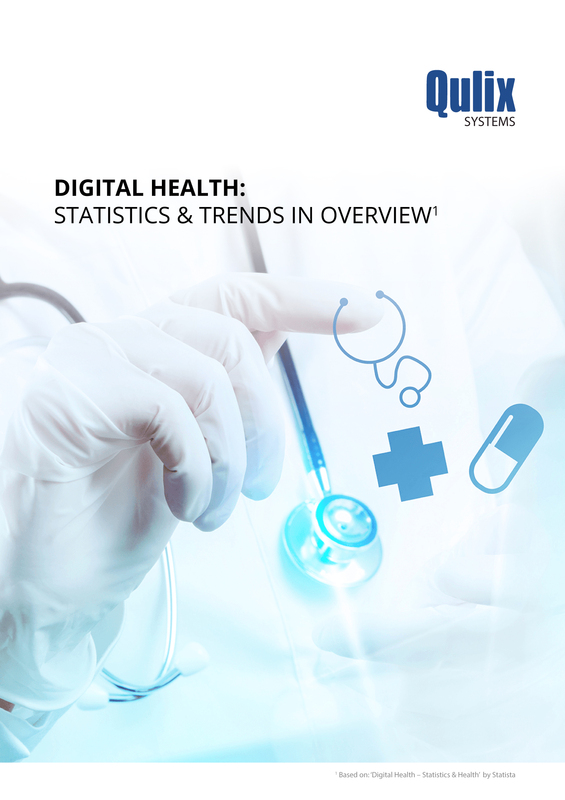 Digital health is becoming an integral part of healthcare systems. mHealth, telehealth, and eHealth are usually used as synonyms. The rapid spread of internet usage and mobile devices is considered as the key precondition for the rise of digital health. The data volumes are exponentially increasing. The massive growth is also boosted by the development of Internet of Things, a network connecting people and objects around them. 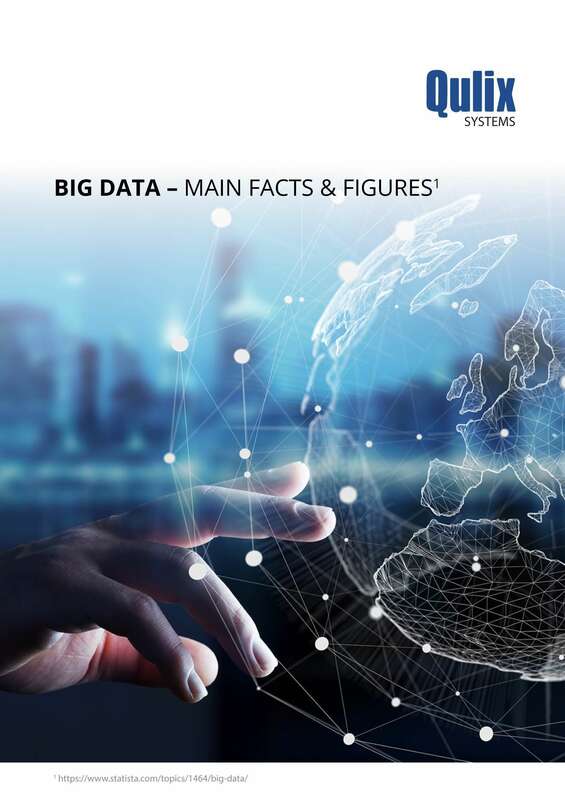 The term ‘Big Data’ has become the norm. Rapid technological developments and globalisation have brought new challenges for the protection of personal data. The scale of the collection and sharing of personal data has increased significantly. 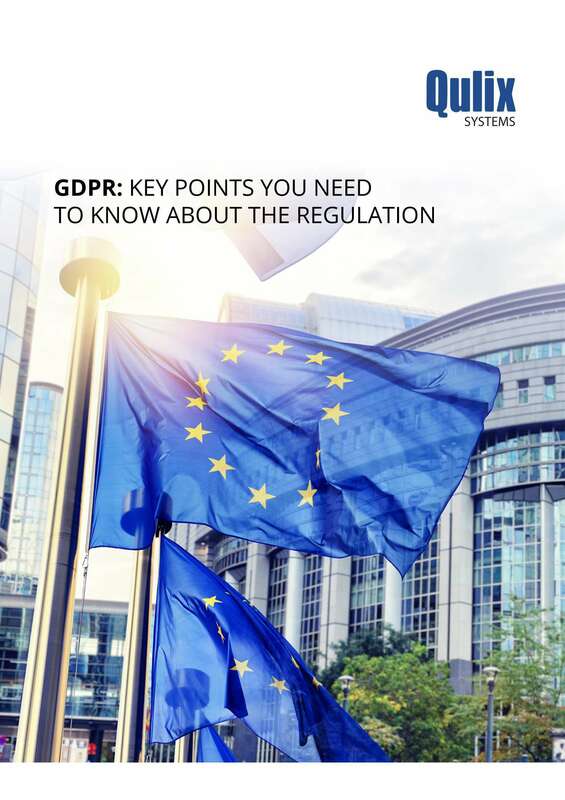 Technology allows both private companies and public authorities to make use of personal data on an unprecedented scale in order to pursue their activities. The global issue of digitization already demands that we think beyond the boundaries. 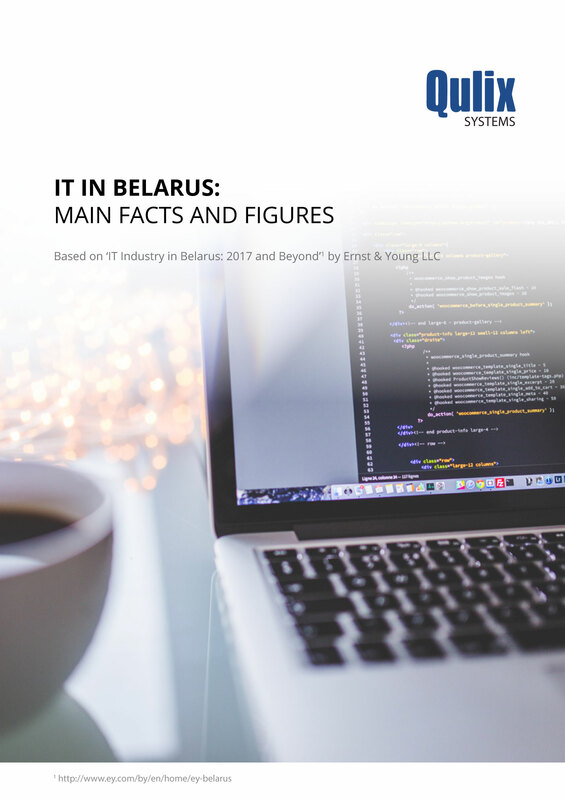 The IT industry in Belarus has been growing significantly in the recent years and has conquered a primary role in the country’s economy. 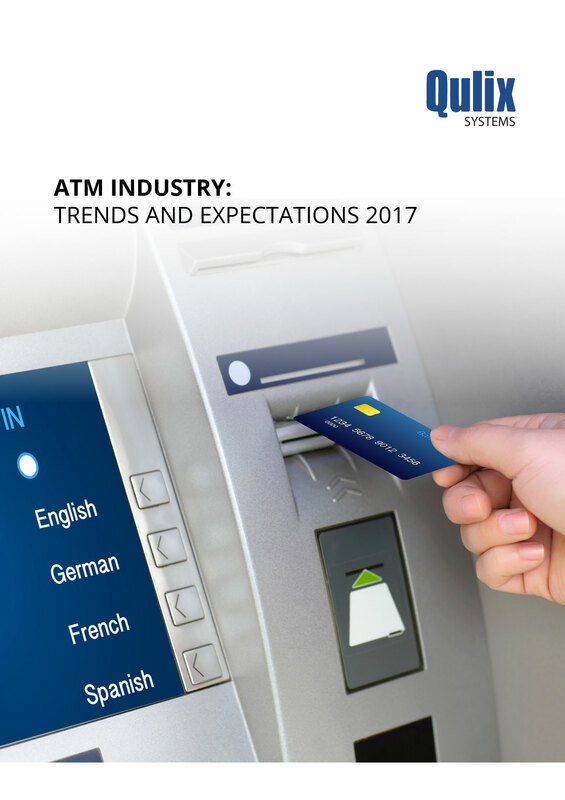 There are three million ATMs installed all over the world. Nowadays cash machines perform various operations: grant loans, take payments, convert currencies, issue prepaid cards, etc. 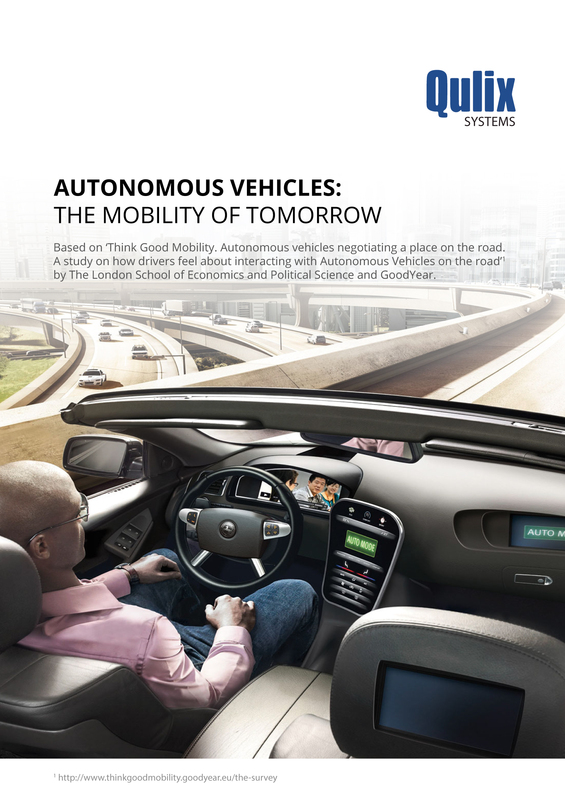 The benefits of AVs are doubtless. It is questionable, however, how people actually feel about interacting with an autonomous car on the road. 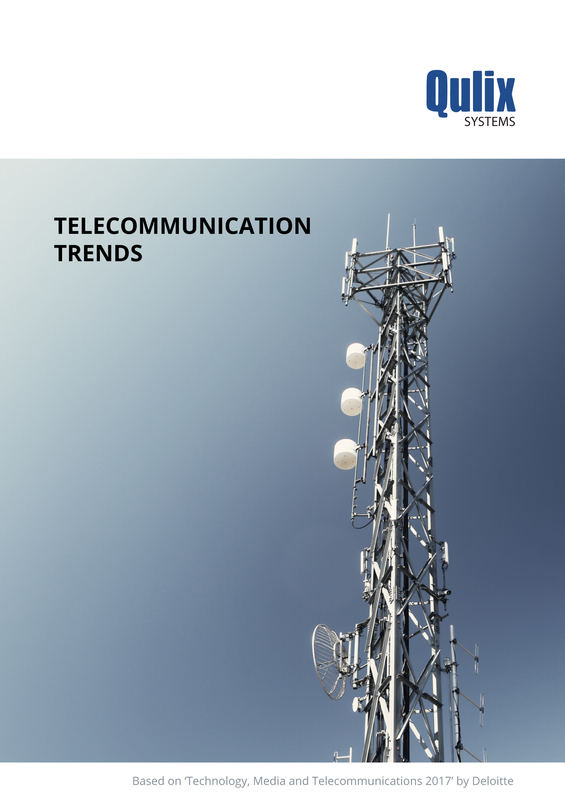 The telecommunication industry has developed steadily over recent years. 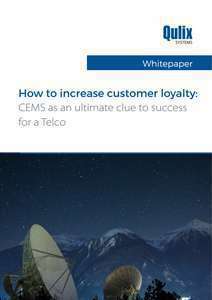 Many enterprises significantly increased their sales, and it is expected, that in the coming future telecommunication will continue to be in great demand. 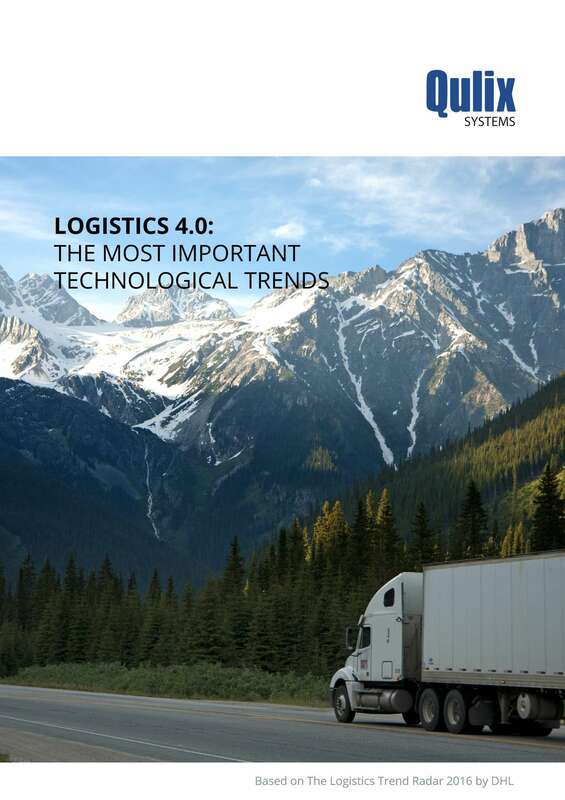 Logistics is undergoing an important transformation. The industry faces serious challenges: growing complexity of operational processes as well as a need for greater variety, shorter product life cycles, etc. 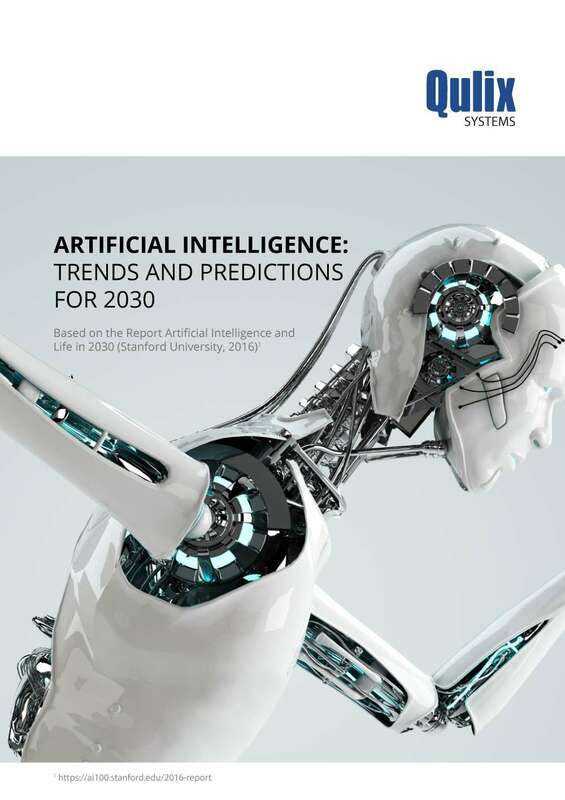 Intelligent robots and algorithms learn to perform more complex cognitive tasks such as reading, writing, understanding language and contexts. The advanced development within this area was recently proved by the win of AlphaGo, artificial intelligence software developed by Google DeepMind, against human world champion Lee Sedol. New digital technologies are irrevocably changing the way consumers engage and interact with insurers. Traditional operating structures are being disrupted, driving insurance executives to reassess their business model. 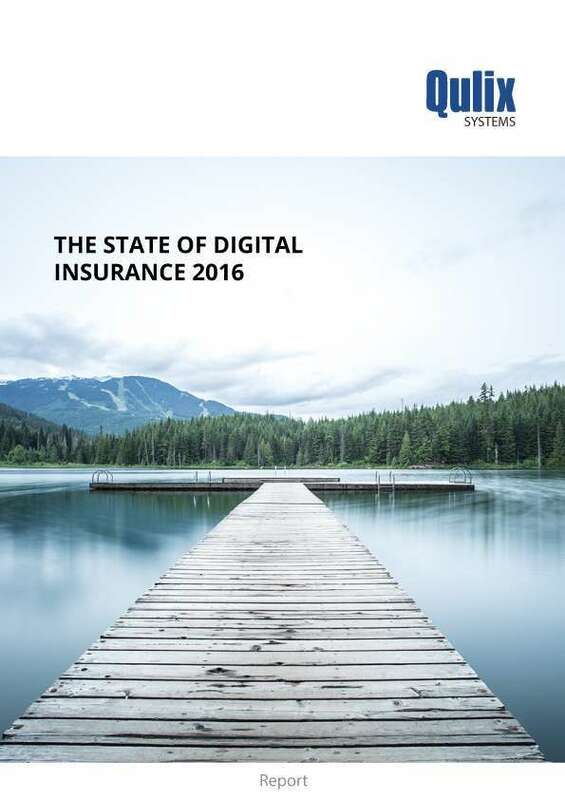 It is time for insurers to re-evaluate their future direction and make the digital agenda a high priority. 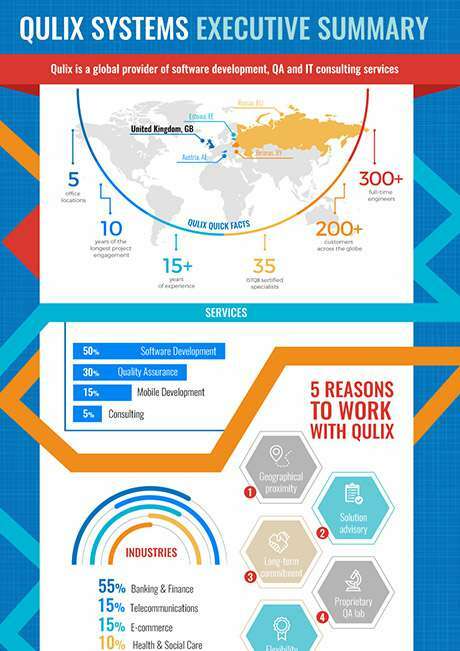 Qulix company overview in numbers: locations, FTE, competencies, industries, team structure, etc. Today Telecom operators stake on building positive customer experience. Moreover, they put enormous efforts to monetize it. Still, on the road to optimization Telcos have to find solutions to the most burning challenges. 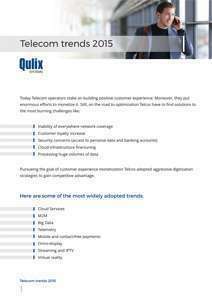 Most Telecom operators are at a standstill. They lose existing customers and can hardly attract new ones. The market is overcrowded with telco operators and customers choose those who either provide the lowest pricing and/or good services. 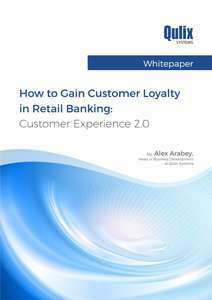 For the past several years the term ‘Customer loyalty’ has become a real trend almost in all spheres where business interacts with a customer: banking, retail, telecommunications, insurance, etc.